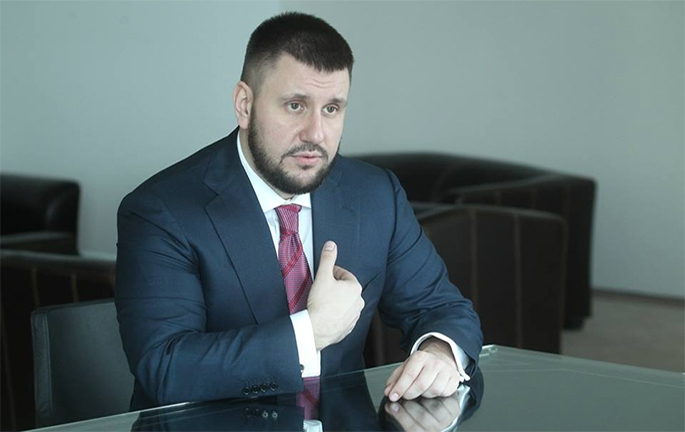 The law on transfer pricing has been postponed in favor of the oligarchs, – Klymenko ⋆ News ⋆ Official website for Oleksandr Klymenko. Oleksandr Klymenko – ex-minister of Revenue and Duties of Ukraine – believes that the law on transfer pricing, which was supposed to come into force from the beginning of May this year, has been postponed as a result of lobbying by owners and managers of large companies that used to fall back on offshore companies in order to derive profit from the Ukraine. «Even if it comes into force, it will not work, because fines for found violations have also been reduced – said Klymenko during the interview to «Kapital» newspaper, app «Kapital 500». – The postponement means that the budget will get nothing from the implementation of the new provisions during the first half-year. However, the change of penalties means that the draft law should be considered as dead”. The original version suggested that if the company does not submit reports on transactions of transfer, it has to pay a fine amounted UAH 2.5 million. The amended version of the law suggests that the penalty will be reduced to UAH 122 thousand (more than 20 times less). “There is a question: what is more profitable for large corporations – to pay 122 thousand (only in case if a violation will be recorded, but inspector can just dismiss it), or to disclose information on the withdrawal of UAH 50 million to the offshore campaign without payment taxes in Ukraine?”- asks the ex-minister. Oleksandr Klymenko believes that the references to the fact that the business had no time to prepare before the institution of new regulations are groundless. “The adoption of the law on transfer pricing was not a surprise for the business, it has been discussed since December 2012. 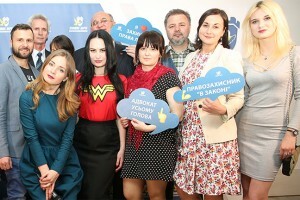 Moreover, Ministry of Revenue and Duties of Ukraine was consulting and holding coeducational activities. Business had the opportunity to prepare before the implementation of this law. Ministry, in its turn, has also developed the necessary reporting forms, instructions, created lists of sources to compare prices. If there was the political will, we would guarantee that the law would come into force on May 1. Thus, the words that taxpayers did not have time to prepare – it’s just a convenient excuse in order to cover up the reluctance of big business to operate legally, “- said Klymenko. According to him, before the entry into force of this law, the business began to “change its behavior”: export operations through offshore decreased by seven times during past year, meanwhile the exports fell much less. “The budget has started to receive money, and business has become cleaner in its operations. Nowadays, all these processes actually went backwards. The head of customs direction of the Ministry said that imports via offshore companies rose to 23% in April. It is no accidental, but a direct consequence of postponing of the law. Business has relaxed due to the absence of the control, “- said the former minister.